I cannot begin to describe the love I have for The Daily Oats Banana PBJ! I couldn’t shut up about it; I was telling anyone willing to listen. And the best part was that it kept me full for a few hours. I wanted four more slices of the Chicken Pesto Lasagna, but I kept reminding myself that having more than one serving would defeat the purpose of being on a diet service. Duh. 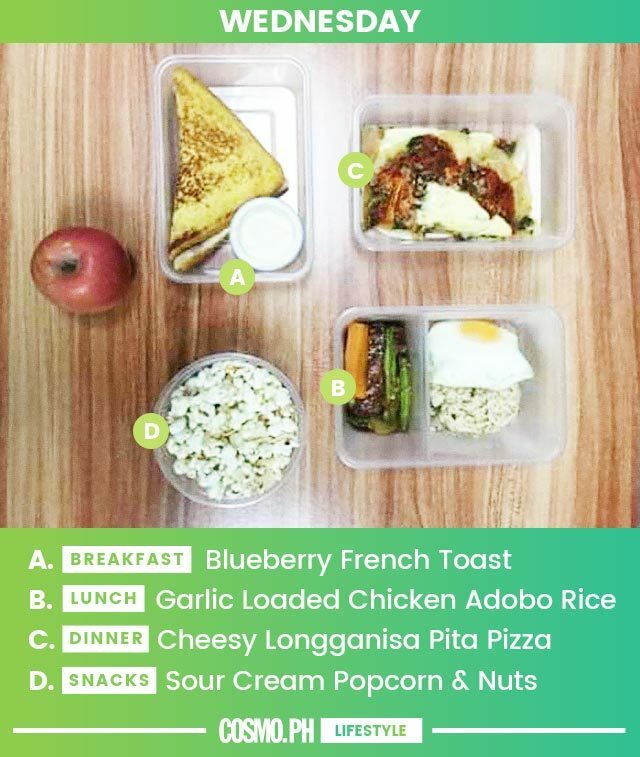 TBH, I got sick that day and totally forgot to tell Dear Diet to bring the food to my condo instead—they usually deliver my meals to my office every morning—so my officemates were the ones who benefited. They loved it so much that they all felt the need to message me (separately) about it, sentiments they shared with me again the next day. 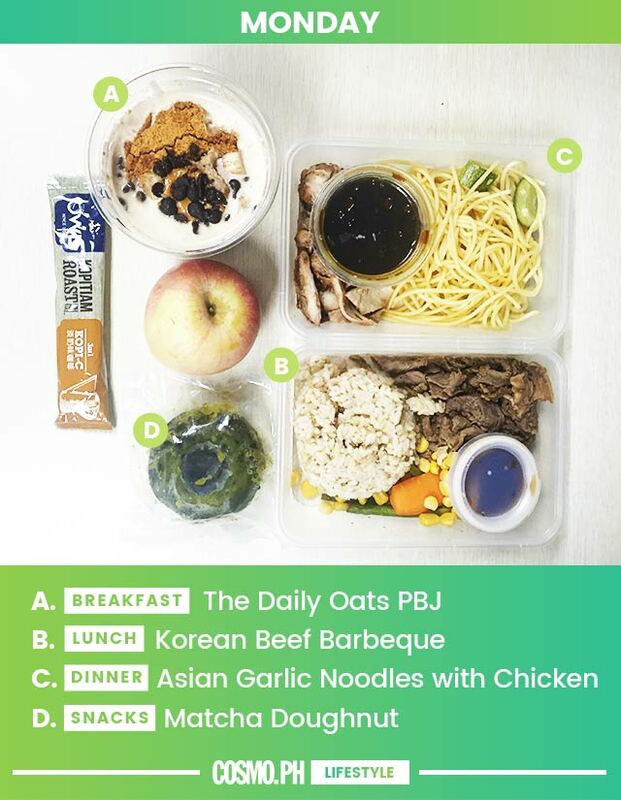 I’m a fan of their Beef Tapa Rice, which is surprising to me because I don’t like brown rice. I’m not ashamed to say I demolished it, LOL! Special mention goes to the Lean Ham & Egg Sandwich I had for breakfast. 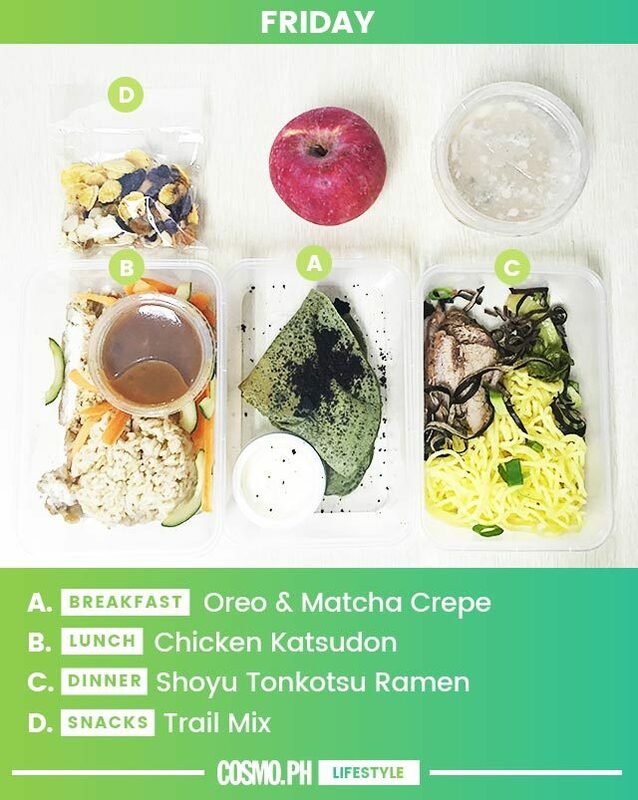 Oreo and matcha in one dish? Say no more. I’m sold. Overall experience: I gotta say, I was pleasantly surprised. This wasn’t the first time I tried a diet delivery service; most of them were pretty disappointing. I didn’t feel like I got my money’s worth. But Dear Diet’s meals didn’t just keep me full, they made me happy, which is not a word I use to describe diet food in general. Also, as someone who’s known for her sweet tooth, I was ecstatic about the fact that I got dessert every day! 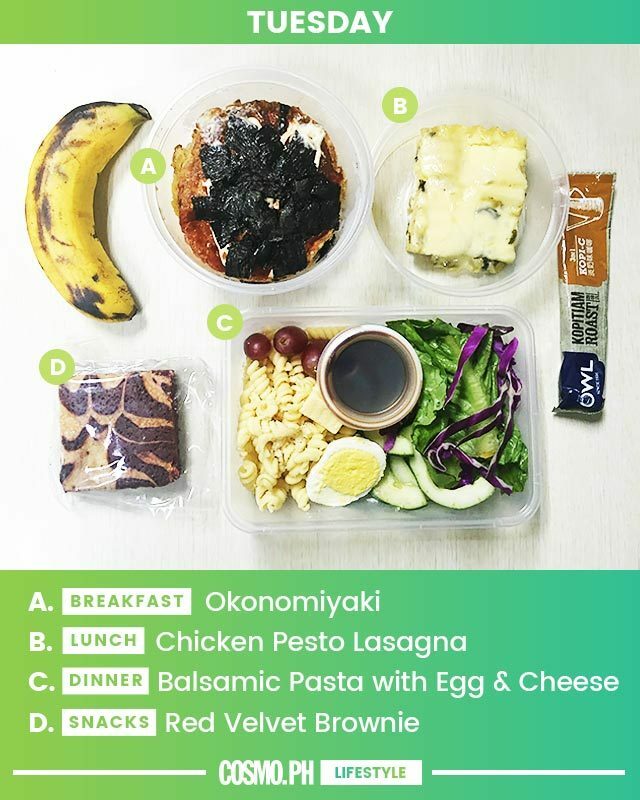 The funny thing was, during that week, I visited a friend who worked on a different floor, and as I approached her desk, I noticed the detox cup from Dear Diet's meals (not pictured) and I yelled, "OH MY GOD, ARE YOU TRYING DEAR DIET?" This led to a 10-minute discussion on how obsessed we were with The Daily Oats Banana PBJ (from Monday). I’m not sure if Sue eats this every week, but if she does, she must be one happy camper! 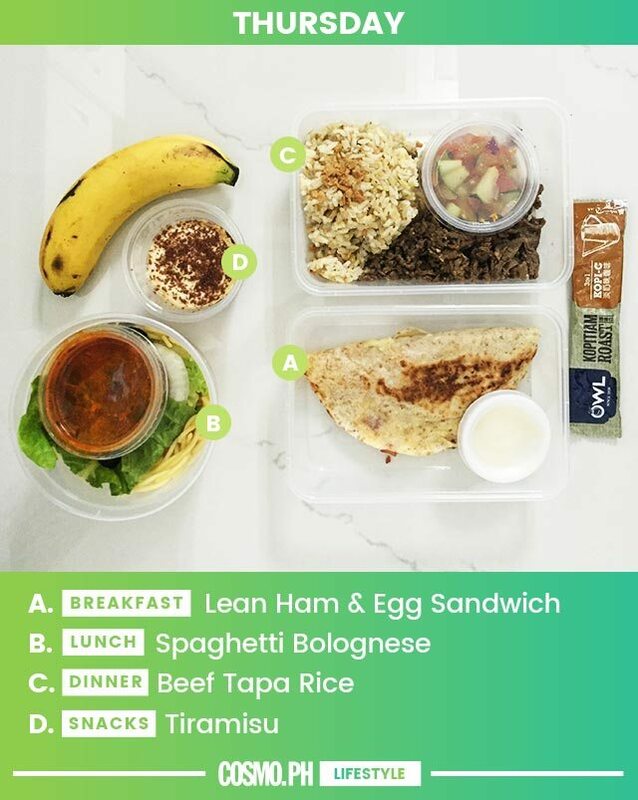 If you want to make changes in your eating habits without feeling miserable and deprived, Dear Diet could be a great way to help you with that transition.